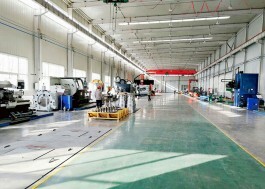 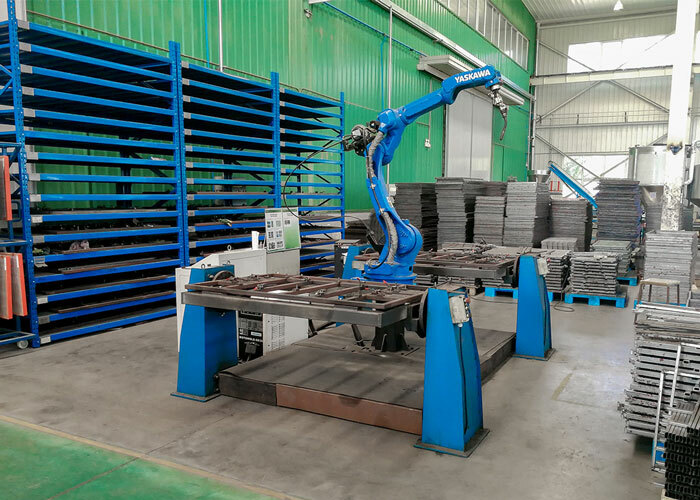 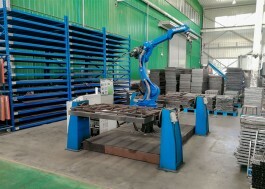 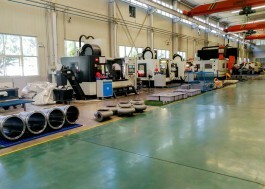 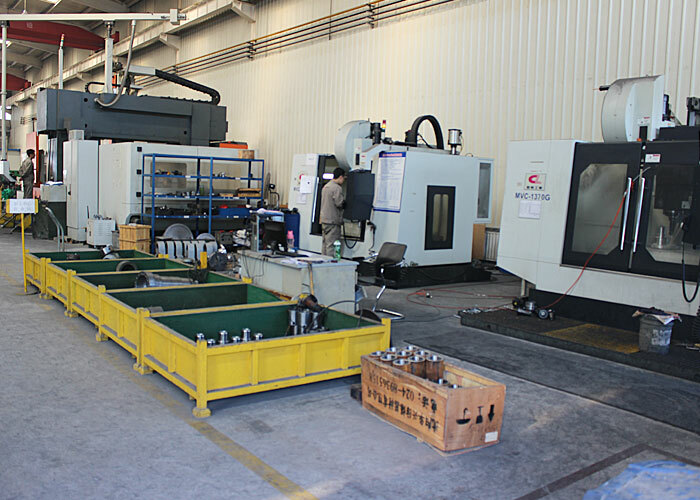 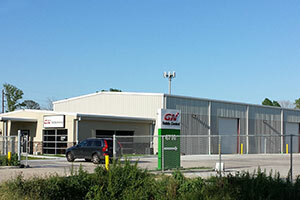 GN Solids America manufacturing base GN Solids Control was established in 2007, now the factoty locates in east ot capital city of Beijing by 40 minutes driving. which is convenient for abroad customers come for a visit. 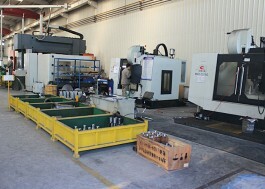 Equiped with modern office facilities and advanced fabricating machine. 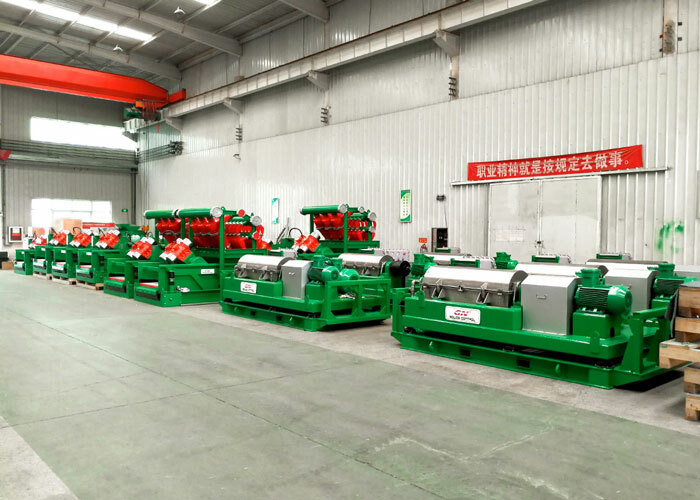 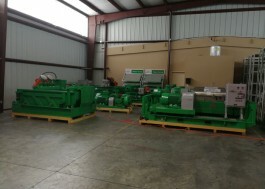 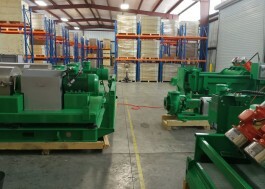 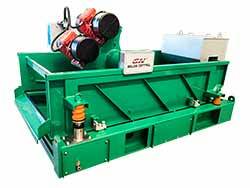 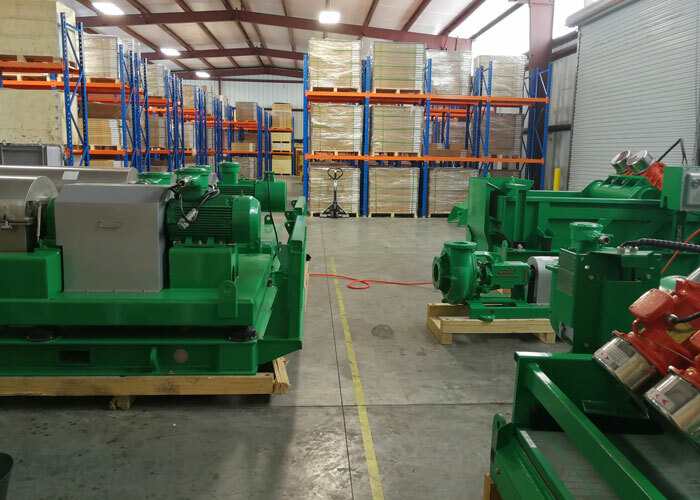 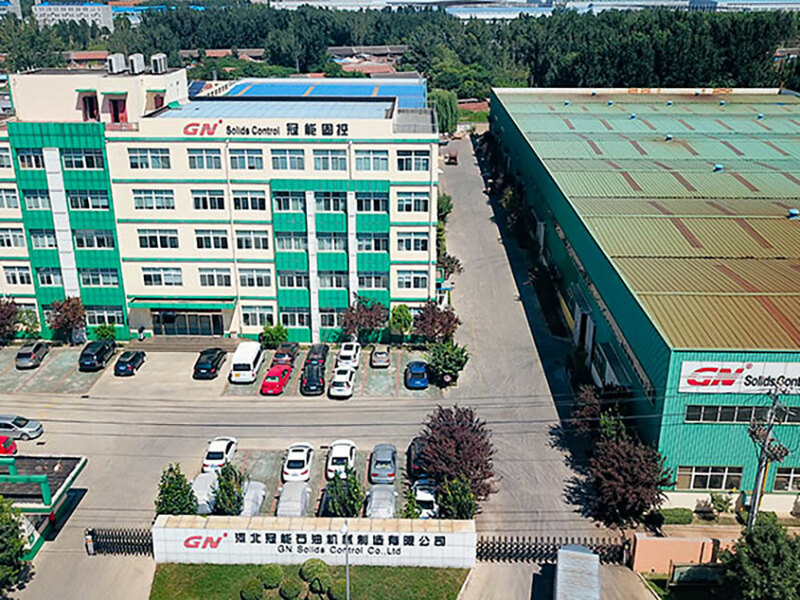 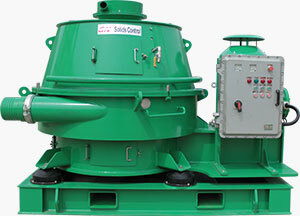 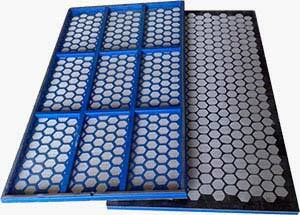 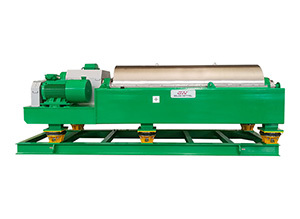 70 percent of GN's products are sent to over 60 countries and regions, Right now, GN Solids Control is gainning more and more attention from the world market and making herself stand out of the crowd. 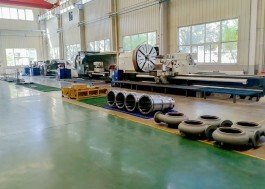 All numerical control lathe for processing make sure accuracy working. 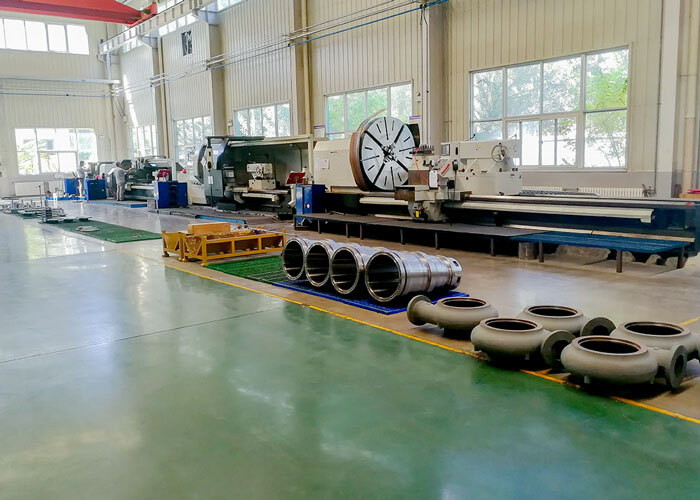 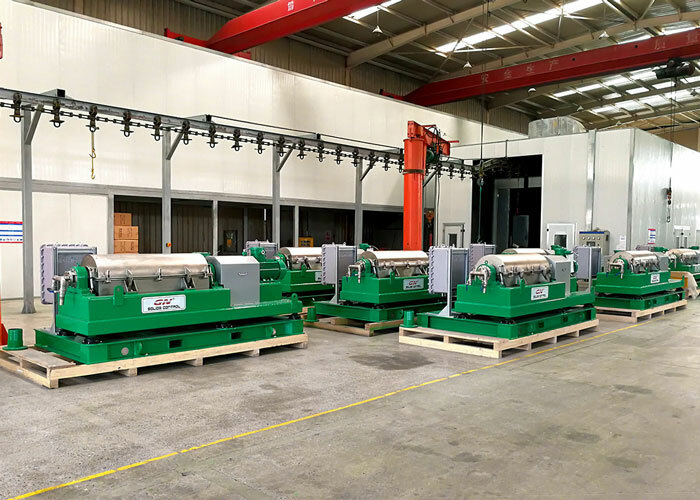 Double Column Five Face Machine for large size working pieces like centrifuge big bowl, cutting dryer rotating unit.